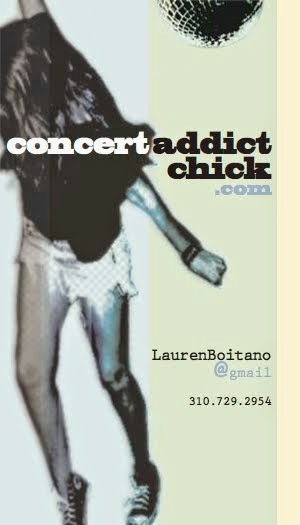 CONCERT ADDICT CHICK: The 1st Single Off the New Black Keys Album! YAY! The 1st Single Off the New Black Keys Album! YAY!